When it comes to running your business, the vendors you hire reflect on you. If you're tired of replacing your janitorial service company due to their complacency or lack of effectiveness. It's time to go with the team that believes that a job isn' t done until it's done right. At Menage Total, we also provide the expertise, professionalism, and ownership to deliver exceptional results you can depend on day and night. For 10+ years, we offer only the highest standards of janitorial cleaning services for customers. Menage total is a proprietary, mobile application for streamlining communication between Janitorial Cleaning Service Clean managers and our customers. It enables good communication between you and us. Moreover, This company provides the flexibility to perform building inspections from any location in Montreal. We commit to build a customized cleaning program that meets your specific needs. We thoroughly inspect our work to make sure it's complete. 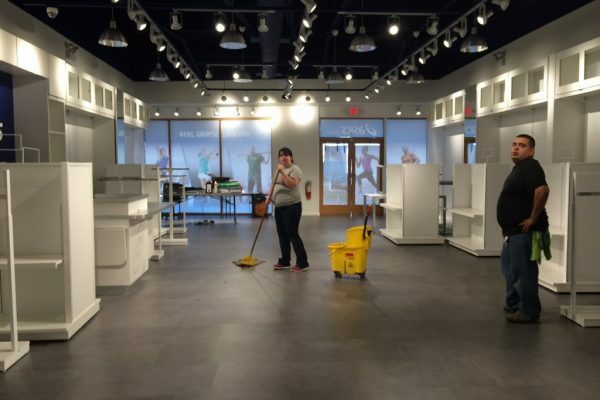 Furthermore, to help keep your business running uninterrupted, we also offer affordable daytime Janitorial Cleaning Service. Switching from after-hours to a daytime cleaning program can reduce your cleaning costs as well as energy cost. 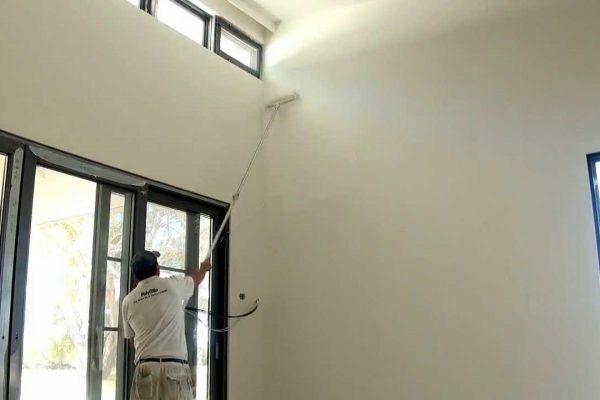 Since no cleaning team is required on-site after hours, there's no need for running lights or heating/cooling the building, and your doors stay locked at the end of the day. A cleaner workspace can also contribute to employee productivity and with healthier atmosphere, potentially reducing the number of annual sick-day absences. 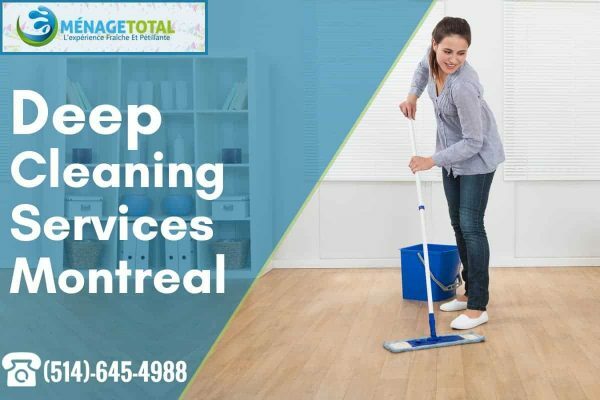 At last, We offer the best janitorial cleaning service in and outside Montreal so meet our team.